Who needs a website, especially today? You might think that a website isn't necessary anymore, all you need is an app. While an app can be a vital part of your business's digital presence, a website is more important than ever, your listing on search engines drives people to your business. It's a digital presentation of your business, your products and your mission. Search engine optimisation is a vital part of making your business and or product known, it's what gets you on the first page of your customers' search. Every website we develop comes with standard SEO that gets your website in front of people's eyes. We also offer in-depth optimisation for your website, helping you have a wider reach to your target audience. Don't like the tedious job of keeping your content updated, news, pictures, events etc? We can do that for you, ensuring that your website stays relevant and optimised for the ever changing landscape. We'll monitor your security, traffic, load times, and even keep your SEO parameters updated, giving you more time to run your business and create. If you already have a website that you're fond of, but you know it's a bit outdated or clunky, don't pay for a new one. 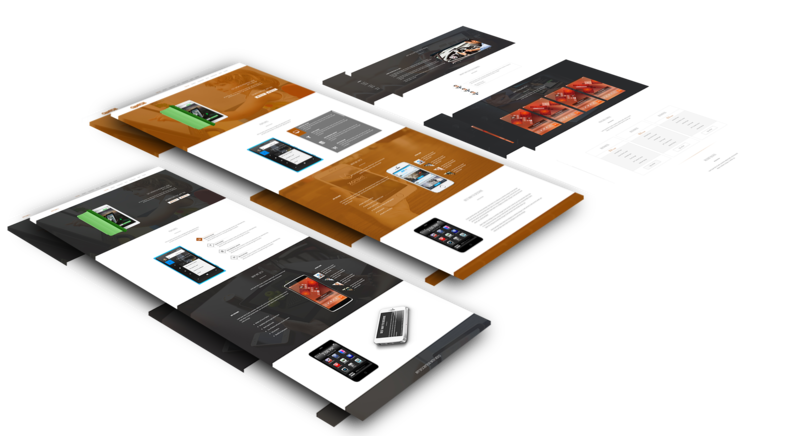 We can use your already existing site's assets to create a newer and faster website, without the cost of a new website. Easier for us = cheaper for you.